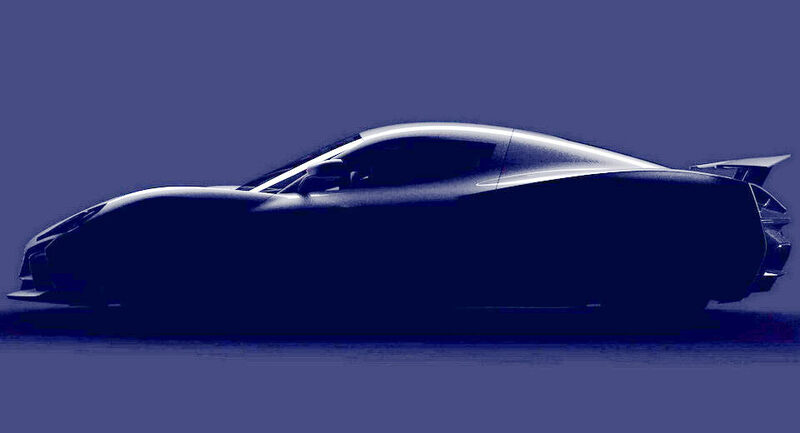 Rimac Automobili dropped the first teaser of its next hypercar, confirming at the same time a debut at the 2018 Geneva Motor Show. The dark image outlines the silhouette and the proportions of the new electric hypercar, which appears to adopt a more aggressive styling approach, compared to the Concept One. Internally codenamed “Concept Two”, the new electric hypercar will not only be more powerful and faster than the original $1 million Rimac, but also more expensive too. 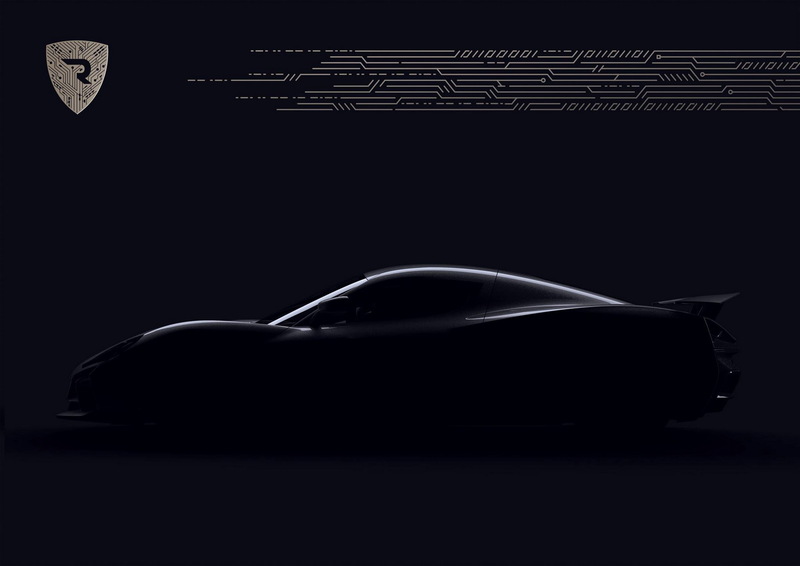 The company posted the teaser image on its social media with the caption "Soon to be revealed: The all-new Rimac hypercar, a true game changer. Premieres at Geneva 2018. Stay tuned." The Rimac Concept One was produced in just eight examples, plus two track-only Concept S models. Combined power of its four electric motors is rated at 1224hp and 1180lb-ft of torque. 0-62mph requires 2.5 seconds. Unlike the Concept One, Rimac wants to build more examples of the next hypercar, targeting a production run of 100 cars and expecting to sell the first 20 in its first year.